Although Managers are either referred to as a Boss or a Leader and the perception they are one and the same thing, the reality is the type of Manager they are is very different. A Boss managers a team whereas a Leader leads a team which is much more effective in a company. A Leader is far more successful at motivating a team, retaining top staff, building a winning culture and getting the desired results. You can’t successfully lead a team unless you enjoy managing people and buy into the company you represent. A Boss sees their role as a job, rather than a passion that comes naturally. They see the staff as a collective group that must all be managed the same without appreciation that each person is unique and needs to be managed and motivated differently. A leader is completely aligned to the company’s vision and culture and loves the people who make up the company who they eagerly encourage to succeed. In a dynamic environment and with the current diversified workforce, flexibility is critical. Bosses can be rigid in their management style, “My way or the highway”. A Leader respects the diversity of the workforce and appreciates the differences in strengths, skills and work styles and even encourages it. A boss will often micromanage a team to follow their desired process which is outlined in a policy and allows for no innovation or creativity. A Leader rather offers direction and advice to their team and entrusts them to achieve the desired results with a level of independency. A Boss believes as the most senior person accountable for the team’s results, they should receive all recognition for the team’s successes. In the same light, should the team suffer a failure they are quick to throw blame at the individual. A Leader has no ego, but rather marvels in the team’s success. A Leader gives credit where it is due, and take accountability for failures. A Boss believes their role is to delegate work, but don’t ever truly trust their subordinates will be able to do the job as well as them, hence they are constantly checking in, requesting changes ensuring things are done their way. A leader empowers their team to do the job they were employed to do. 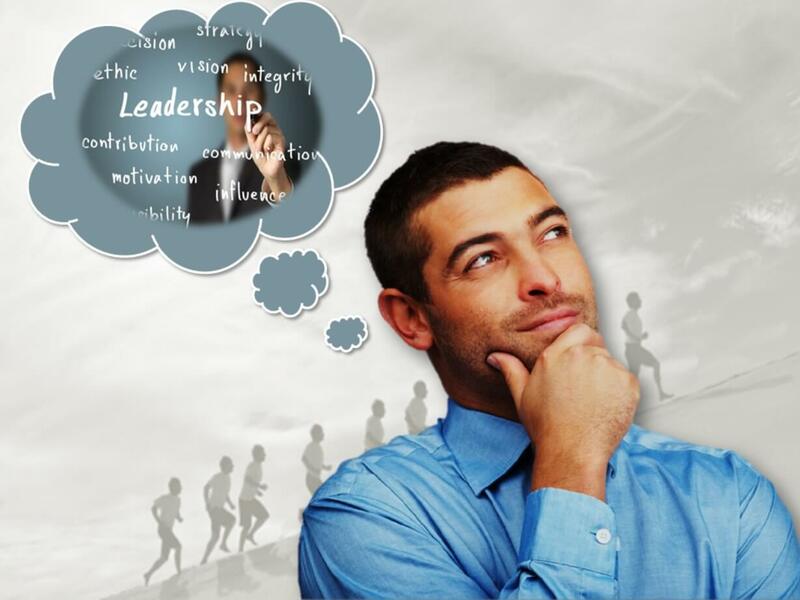 An employee’s thrives when they feel empowered yet know their Leader is available to support. A Boss manages through fear, “If you don’t perform, you will be fired”. A Leader lights the fire within his staff, believes in motivating staff to achieve their full potential and assists with mentoring, skills transfer or even studies to do so. A Leader encourage success within the work environment and outside in his employees personal capacity. Every success is celebrated, as a happy staff complement is normally a more successful one.